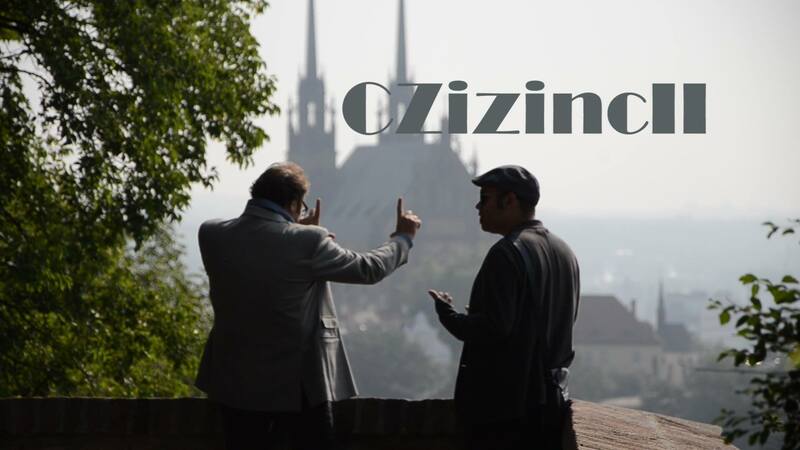 CZizincii - the city, the life and the society of Brno, seen through the eyes of expats who have been living in the Czech Republic for quite a while and a celebration of multiculturalism in the Moravian Capital. Our agency is a proud sponsor of the movie. Masaryk International Medical Students Association (MIMSA) - a student organization helping foreign students of medical programmes at the Masaryk University, Brno. Můžeš podnikat (You can do business) project was established in 2012 by three businessmen who want to share their experience to encourage young people to start a new business. Foreigners is a member of the Můžeš podnikat association which was created in 2016, and both of our founders deliver lectures on the topic. Všem ženám (For All The Women) festival is meant to support women (both Czech and foreign nationals) employed in corporate companies. Our CEO Andrea is the Executive Director for the Moravian territory. Unipa is a non-profit organization associating birth assistants and students of the birth assistance programs. They participate in the development of the professional birth assistance field in line with the newest scientific findings and contribute to improving women and child care. Podnikni to provides courses and workshops based on real-life business experience to help people start their own entrepreneurial projects. Our CEO Andrea is one of the mentors of the community.